You want to make money, right? Of course, you do. 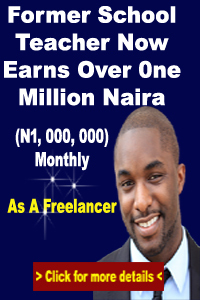 Everyone wants – and needs -to make money. 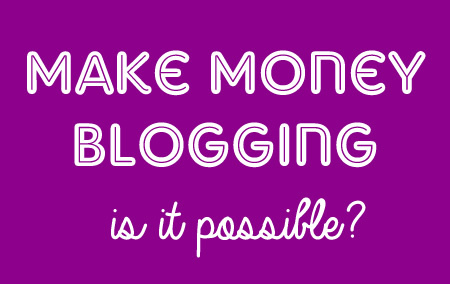 So you started a blog since you’ve heard it’s an easy way to make cash, but you’re not quite sure how to actually make money doing it. Or maybe you already have a blog and you’re exploring ways to monetize it. 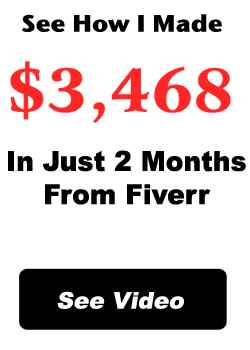 Perhaps the most popular network for placing these types of ads is Google AdSense (Google has strict requirements). With this program, you do not need to be in direct contact with advertisers; you simply place the banner on your site, Google chooses ads relevant to your content, and your viewers click on the ads. There are countless similar programs available if you find that AdSense doesn’t work for you, such as Chitika, Infolinks, and Media.net. Working with advertising networks isn’t your only option when it comes to selling ads. If you end up with enough traffic, advertisers may come directly to you and ask you to place their ad on your site. You can also contact advertisers yourself. The biggest difference from the above-mentioned option is that there is no middle man, which means you can set your own ad rates. Selling private ads can come in the form of banners, buttons, or links. You can even make money writing sponsored posts where you write about or give a review of an advertiser’s product or service. To make the best of this, we recommend that you prepare a media kit. You can utilize affiliate marketing through ad networks like ClickBank, or you can create private partnerships with advertisers and businesses with an affiliate program. Let's say, for example, that you refurbish and resell used smartphones out of your home. You could use a blog to attract visitors to your website where you list your current phones for sale. Your blog might cover topics about DIY refurbishing. On one level, it seems counterintuitive because you want people to buy your phones, but it also helps you build a brand and gain recognition.